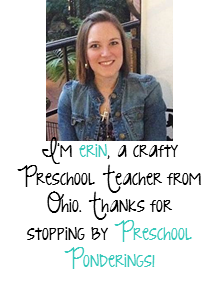 Preschool graduation is one of those special occasions that you want to mark with a keepsake, especially because many your kiddos won't actually remember it 10 years from now. 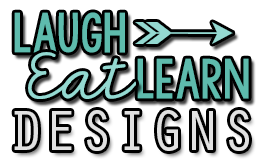 I've rounded up a few fun ideas that won't break your budget! Have you been keeping journals all year long? 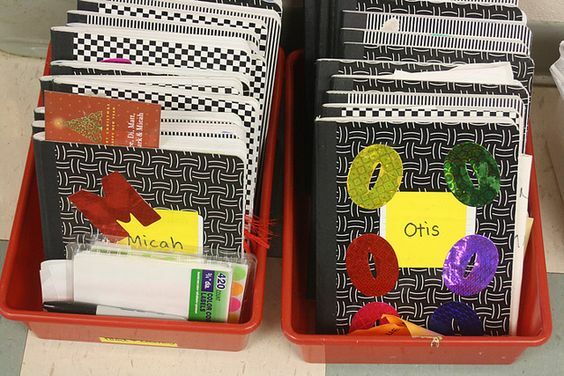 (Preschool Daze has a great how-to) Ask your students if you can write them a letter in their journals and send them home at graduation. 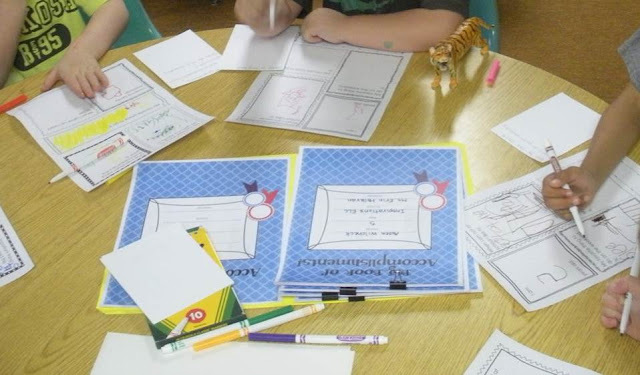 Download my End of the Year Memory Books and help your students fill in their memories. Bind them with each child's portfolio pages or work samples for a one-of-a-kind gift. 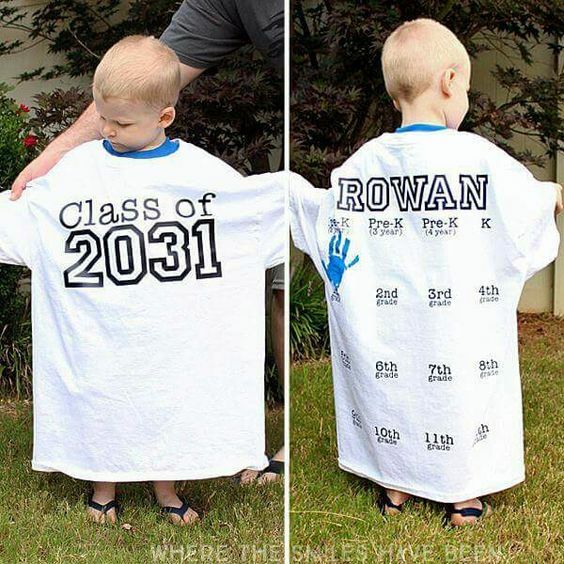 Makes shirts for each student, they can put a new handprint on it each year and then wear it when they graduate high school - cute idea from Where the Smiles have been! 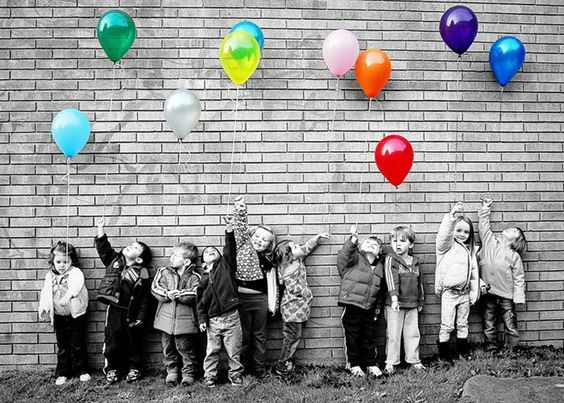 Put together a cute class photo (like this one from Little Red Wagon Photography) and print a copy each student. 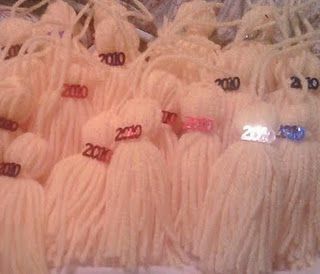 Make yarn tassels for each student using this tutorial. 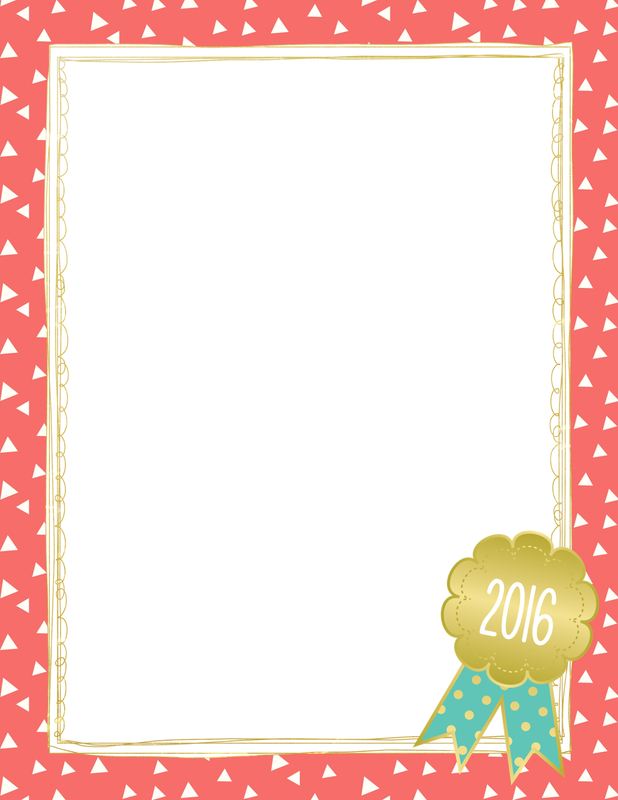 Download this FREE stationary and put it out so that parents can write a letter to their graduate. Put each letter in an envelope. Seal the envelopes and ask families to keep them in a safe place so that children can open them when they graduate from high school. These keepsakes are perfect because they add to your ceremony and fit in any budget. 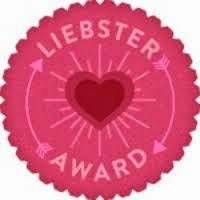 If you need extra help be sure to ask for parent volunteers - you know until you try!